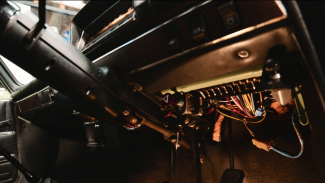 The high tension system provides a spark at the right time giving you the ‘Bang’ required to propel your car forward. 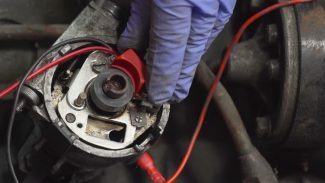 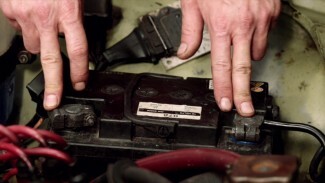 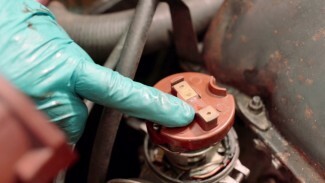 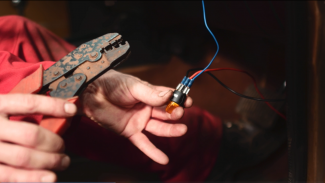 For more helpful tips from Skill Shack, check out our Classic Car Electrics course. 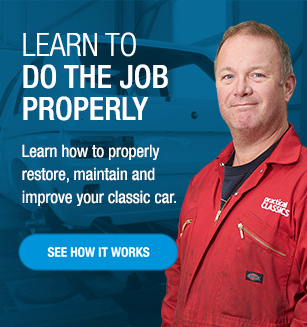 It is important to understand basic principles before progressing. 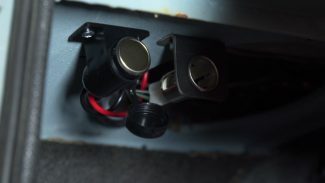 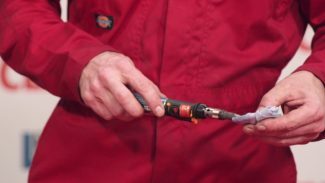 In its simplest form, an electrical circuit is the flow of electrons from the positive side of the battery through a component back to the other battery terminal. 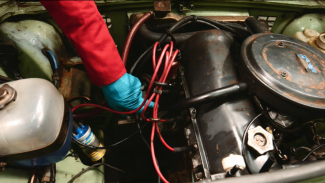 For more tips on auto electrics, visit our course Classic Car Electrics.